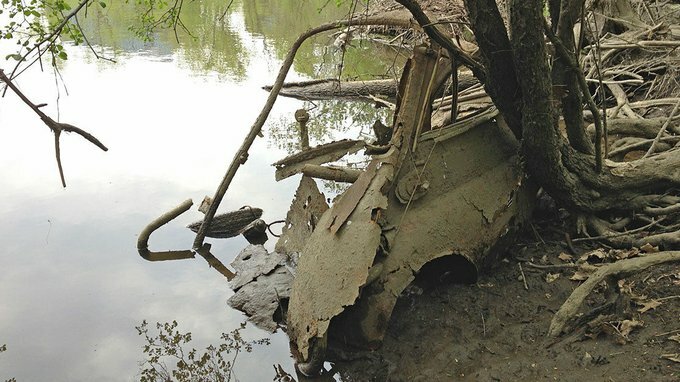 The once beloved commuter BMW abandoned in a river more than 20 years ago is little more than a pile of rust by now but still sold on eBay. A beginner bursting with enthusiasm, happy to learn the tricks of the trade from the greats of Hungarian automotive journalism. Doesn’t own a car yet, which makes him a queer fish at the office. A curious all-round talent who also blogs about New York and the Middle-East. Kamaz to mobile home? Why not! 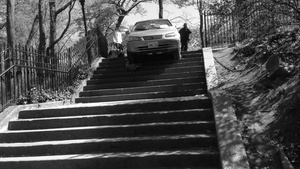 GPS is a useful invention, but using it takes some common sense and self-confidence, otherwise you’ll easily find yourself driving down a staircase.